Autumn is here! If you are looking for tree surgeons offering tree services in Stirling to care for your trees this autumn then please look no further! 🙂 We love your trees as much as you do and want to ensure that they are cared for correctly all year round with our tree services in Stirling. 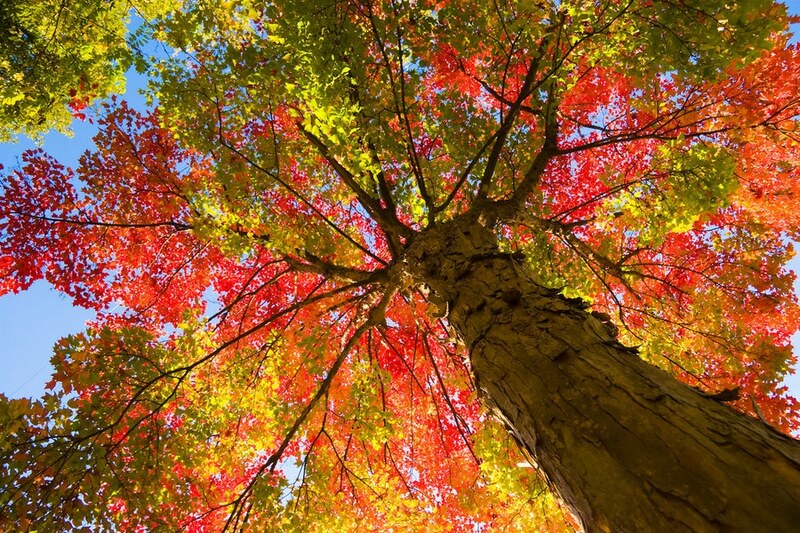 Autumn is a great time to make sure your trees are maintained properly to prepare them for the winter weather. Treescapes Scotland offer a range of tree services in Stirling and would be delighted to help you with any tree services that you require. As the winter months approach it is important that your trees are maintained properly. The winter months can bring with them some pretty horrible weather so it is important that your trees are maintained to ensure less chance of damage to your home caused by overhanging branches or dead trees. Make sure your trees are maintained to the highest standard this autumn with our tree services in Stirling. If you or anyone you know may require our tree surgeons in Stirling then simply contact us and we would be happy to assist you. Thank you for taking the time to read our latest blog post. Its very appreciated!